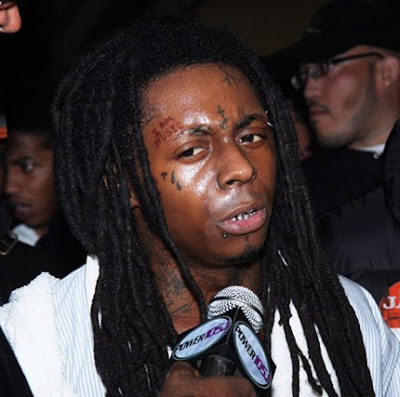 ashlee nicole spills | blog: Lil Wayne Is Free A Man -- Again. Well, not really, but his sentencing has been postponed again! According to CNN Showbiz, a small fire erupted at the Manhattan courthouse, causing Wayne's sentencing to be postponed. The rescheduled date hasn't been released, yet.